For most of my life, I haven't been much of a hat-wearer. I tend to get hot pretty quickly, sweat a bit, and got a really nasty case of hat hair, even when the outside temperature was pretty cool. When my hairline receded enough that I started cutting my hair to about nothing, I realized -- after a nasty sunburn on top of my head -- that I needed a good hat. My requirements were that it had a brim all the way around to protect my ears and necks, that it still provided some air flow across the top of my head, that it bear "collapsable" so that I could fold it up and carry it more-or-less flat, and I kind of wanted it to look decent too. I eventually found an Australian company that produced hats that exactly matched those criteria. Visually, it looks exactly like the type of thing you'd wear if you were exploring the outback, but I found that it worked very well in more urban settings as well. Many of the recent pictures of me you might find online show me sporting that hat. I really like the style and overall look of it, plus it functions really well. I'd more or less adopted it as part of a signature look. I've recently started addressing the rest of my wardrobe. I've got shirts and pants that are just getting a little too worn out, and need replacing anyway, so I've been looking at making my clothing choices much more deliberately. I've long hated clothes shopping, and most of my wardrobe was chosen almost entirely and exclusively on a "does it fit" mentality. "Does it fit? Yes? Good. Done." But I've now got a closet full of stuff that hasn't held up well, or never looked very good on me in the first place, or wasn't particularly comfortable, or whatever. I suppose, too, having to be more deliberate about choosing clothes for my running (you can wear about anything for a 5k, but you actually need to be more selective if you're running a marathon) prepared me for spending a little more time on what the rest of my closet looks like. I first thought about running with the visual theme set by the hat I really liked. 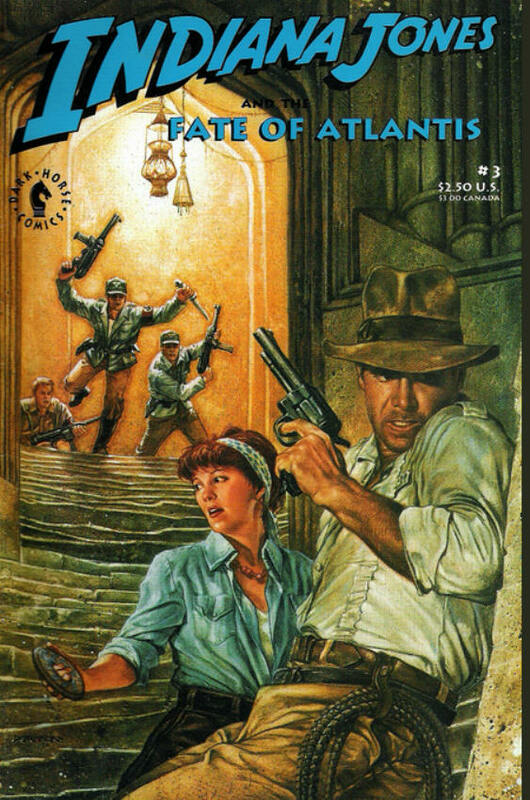 It had a vaguely Indiana Jones feel, despite not really even being close to a Fedora, and I started looking at shirts that might look passable on the archeologist/adventurer. My first couple looked decent enough, but were still kind of meh. In thinking on it a bit more, I decided that I wasn't going to find what I wanted in your typical department store. What types of clothes would you really wear if you were out in the jungle? Or in the desert? If you really needed a hat like the one I had, what kind of shirt or pants would you also need? I started a Pinterest board just to keep track of things I was finding, using it more like an idea board for myself. (Frankly, I still don't get why you might use Pinterest in any other way. The social aspect of the site is pretty well lost on me.) But I found some shirts and pants and other clothes that seemed to be more closely to what I was thinking of. I've gotten a handful of items and found they work exceptionally well. Better than I anticipated. Not only do they provide a style that I find appealing, but they're very functional in ways I hadn't planned on. Extra pockets, zippered pockets, super-breathable material, high SPF ratings, sturdy construction... And even though you kind of get the idea that I might be jumping on a plane to an expedition to find the lost continent any minute, they still present a pretty respectable, professional image in an office setting. (Provided you don't carry a bullwhip and a revolver like Indy does in the picture here!) Plus, I started liking the idea of being something of a comics archeologist, searching forgotten longboxes for rare treasures. What I've additionally found, however, is that this type of outfit is incredibly functional in a comic convention setting. The zippered pockets help to make my wallet a bit more secure for potential thieves. The extra pockets, in both the shirt and pants, make it very easy and convenient to drop items you're handed in crowded, need-to-get-out-of-the-way-quickly scenarios. The material helps keep me cooler in densely populated aisles where everyone's body heat makes things warmer than usual. Plus, my hat is nearly unique, making it relatively easy for others to pick you out in a crowd. I'm still early in procuring this new wardrobe (meaning there's no real pictures of me in one of these outfits yet) but I'm fascinated by the combination of utilitarianism and style that's come about from it so far. I wouldn't have expected that emulating the styles from various works of fiction (Indy's not the only one in this line of work, mind you!) would be so functional in everyday comics-related settings.